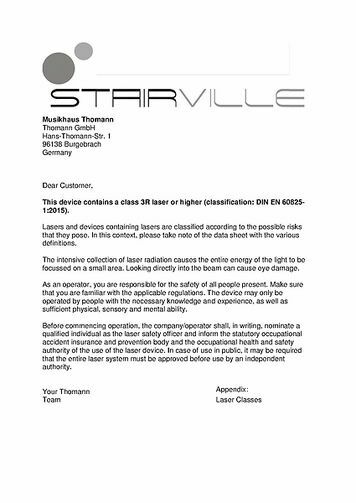 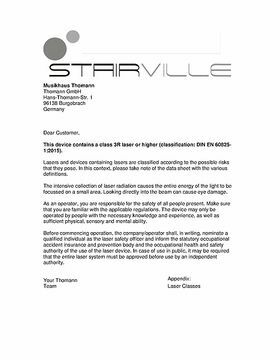 Attention: This device contains a laser from class 3R (according to the classification according to DIN EN 60825-1:2015). 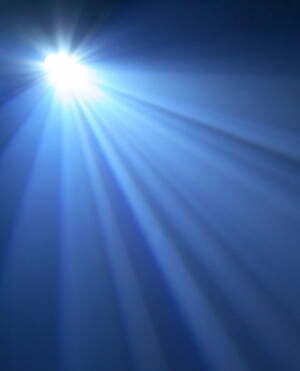 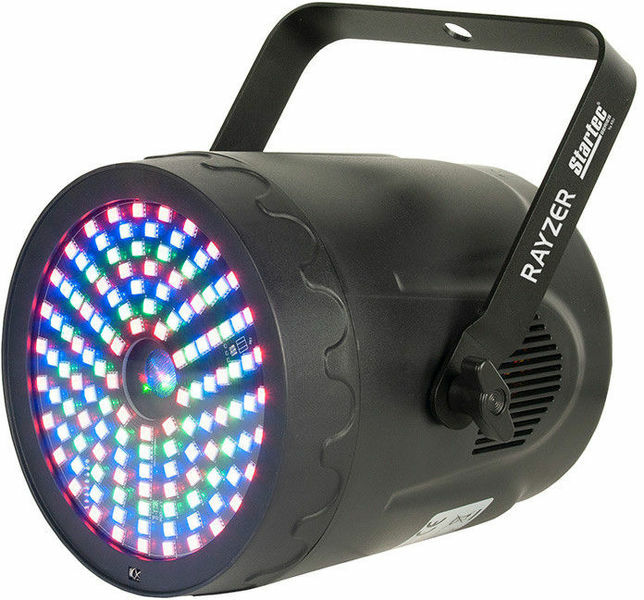 It is a great light effect, but it is better used only as a LED FX light or only as a laser, because LEDs are so bright, they simply outshine the laser.  ID: 450460 © 1996–2019 Thomann GmbH Thomann loves you, because you rock!